So you buy organic food, drink purified water, and try your best to exercise regularly. But even after sticking to your regiment religiously, you’re still lagging behind mentally at work, and you just can’t seem to catch up with others. You need help, but you’re hesitant to take something harsh and unnatural. 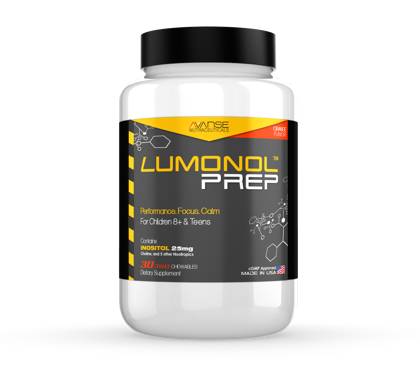 If you’re looking for a way to boost your mental performance without taking any strange or unnatural ingredients, luckily for you, it appears the green movement has come to the nootropic industry. 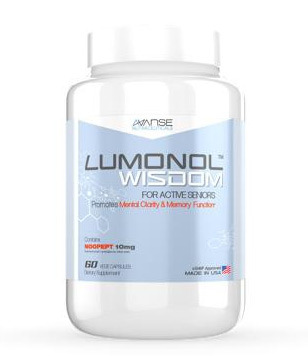 While searching for a more natural nootropic that promises to provide clear mental focus and concentration, but naturally, we ran across Thinkfast, produced by Futurebiotics. 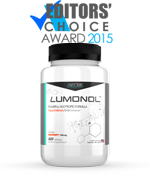 Futurebiotics is a supplement company that appears to produce all natural supplements. 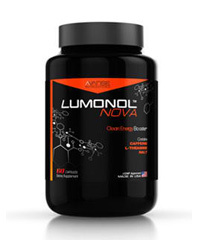 The company is based out of New York and produces hundreds of products aimed at promoting health the natural way. Futurebiotics also produces three certified organic products under the Futurebiotics name and has an entire separate line of fully certified organic products under the name Certified Organics. The official website is very nice, one of the best we have seen so far. The colors, formatting, and photos of vegetables, fruits, and smiling people sure make the company appear legitimate and worth future investigation. But is it too good to be true? Let’s look a little deeper in order to find out. Futurebiotics produces a myriad of products aimed at preventing ailments affecting the heart, immune system, liver, veins, prostate and what we’re most interested in, the brain. 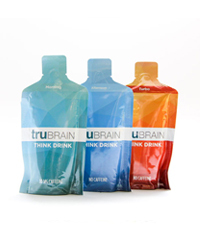 Under the brain and memory section, there are six products, one of which is Thinkfast. 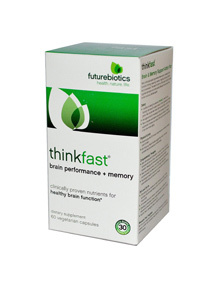 Futurebiotics claims the nutrients in Thinkfast are clinically proven to ameliorate one’s brain function. The first of such ingredients is CoginSA, which is a combination of Chinese Skullcap root extract and Acacia heartwood and bark extract. 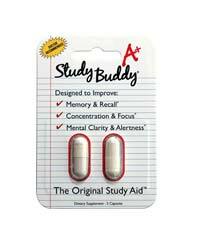 This is a patent-pending blend whose ingredients have supposedly been clinically proven to improve the speed of one’s memory. When we looked up more information on Chinese Skullcap, we couldn’t verify that Chinese Skullcap was clinically proven in humans to speed up one’s memory, although tests appear to have been successfully done on rodents. 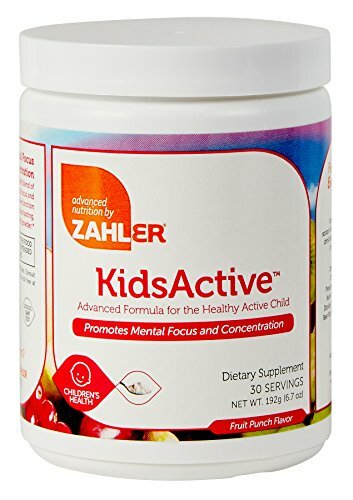 We did find that baicalin, the active ingredient in Chinese skullcap, is used by some people to treat ADHD. Also, we also couldn’t verify the claims on Acacia heartwood and bark extract, yet it is thought that Acacia heartwood and bark extract may decrease inflammation and kill bacteria. 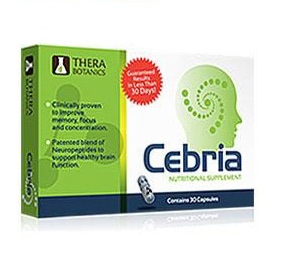 Therefore, it is perhaps the combination of the two that Futurebiotics claims speeds up memory recall the best. We then moved on to the other ingredients. Ah, an ingredient we recognize, Ginkgo biloba. Ginkgo biloba has been used to treat numerous ailments for thousands of years. 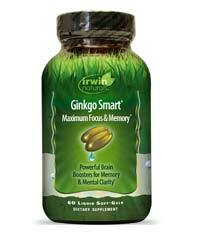 What is known for sure is that ginkgo biloba increases blood flow to the brain. What isn’t known with certainty is what effect that aided blood flow actually has. 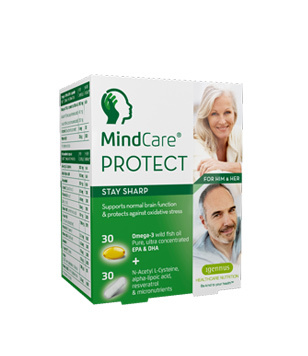 Some studies claim ginkgo biloba sharpens thinking in healthy individuals, but others say there are no mental benefits, or at least very few benefits, in taking ginkgo biloba. It appears, however, that ginkgo biloba does help those with dementia, and those with pain due to clogged arteries or PMS. The next ingredient was Bacopin, which is the extract of the bacopa monnieri leaf. Bacopin has been shown to inhibit acetylcholinesterase and activate choline acetyltransferase, therefore increasing cerebral blood flow. It is also thought that Bacopin may prevent neurodegeneration, although there is very little evidence that any of these claims are true for humans. 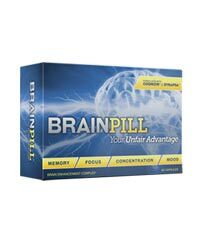 The brain enhancing tablets ThinkFast contain numerous other ingredients, including gotu kola leaf, which has been clinically shown to reduce anxiety in humans, although the dose was so high that its effect in smaller doses is unknown. It also contains L-Theanine, which comes from tea and is commonly used for its relaxing effect. Amongst many others, ThinkFast contains trikatu, which aids in digestion, and other digestive supplements. 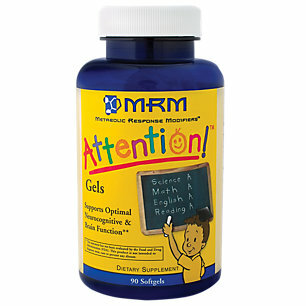 We found this very unique, for most supplements for the brain don’t contain such ingredients. Including such ingredients might be one of the reasons why ThinkFast appears to be so well tolerated, for after a quick look online we found that most people state that they were able to take ThinkFast without many or any adverse side effects. 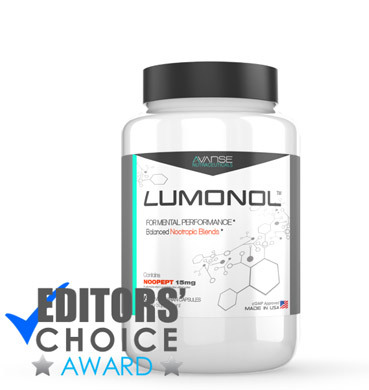 Overall, the reviews of ThinkFast were overwhelmingly positive, at least in comparison to most supplements we’ve reviewed. We believe this is because ThinkFast is composed of mostly natural ingredients, and those combined with the digestive aids, might make ThinkFast relatively easy to take. However, the main complaint we found is that for a portion of people out there, ThinkFast did nothing or very little to help them. They claim they took ThinkFast for months and felt no results. There are two ways to look at these claims. One, those reviewers might have had too high of expectations, and weren’t patient and receptive enough to wait for the subtle changes. Or ThinkFast may actually have little to no effect. Most of its ingredients are all natural and their effects on human beings have not all been proven. Either way, if you’re looking for a safe supplement to take and are willing to be patient and risk feeling no effects whatsoever, you might want to give ThinkFast a try. However, if you’re looking for fast and noticeable results, ThinkFast is not for you.